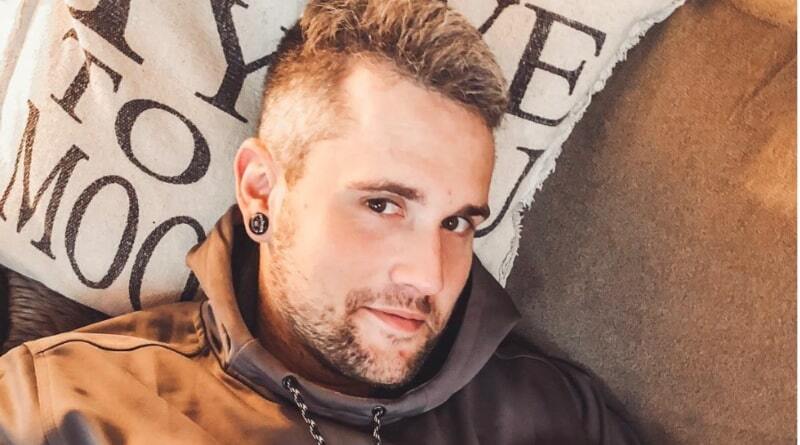 Teen Mom OG: Ryan Edwards arrested for heroin possession and theft of services after walking out of a bar and not paying his tab. 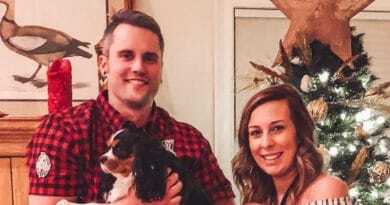 Teen Mom OG: Mackenzie Edwards speaks out on the opioid crisis and opioid-related deaths amid Ryan Edwards’ struggles with addiction. 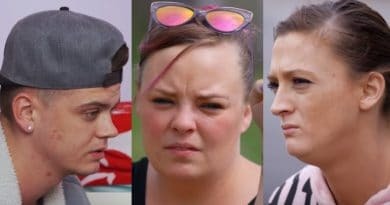 Teen Mom OG stars Catelynn Lowell and Tyler Baltierra are disgusted – sister Amber Baltierra trashed their old house. Now it’s condemned. 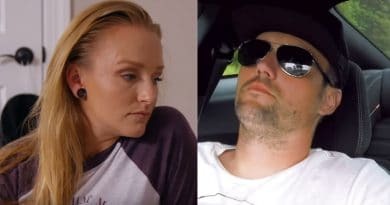 Teen Mom OG star Maci Bookout buys a mansion as her ex Ryan Edwards struggles with drugs and legal problems. 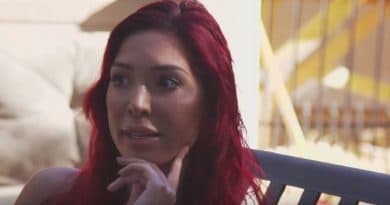 Teen Mom’s Farrah Abraham became wealthy, quickly. Is the young MTV mother now broke? See how she’s blowing a small fortune on crazy things. Teen Mom OG just signed on Bristol Palin to replace Farrah Abraham on the show with a salary that’s nothing to sneeze at.